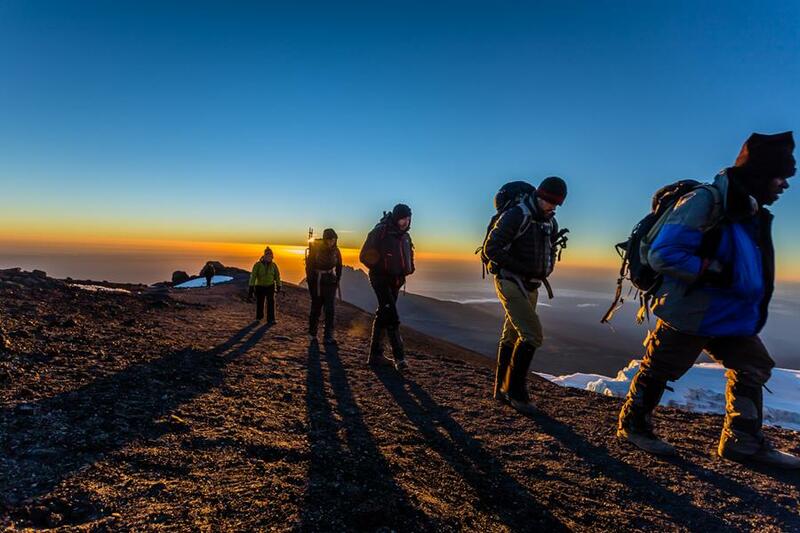 Choosing a route on Kilimanjaro may seem like a daunting task. Add questions of pricing, gear, training, days on mountain, food and facilities and climbers may find themselves a bit frustrated. 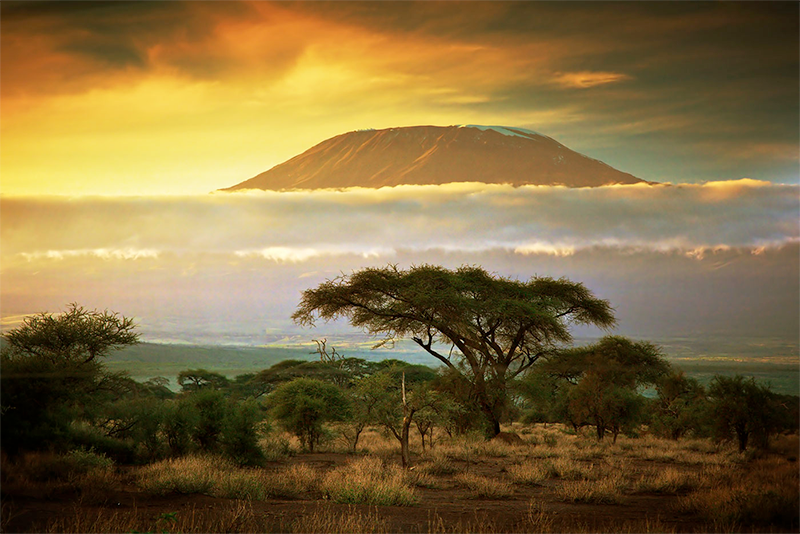 As always we are happy to share our knowledge on any of these topics and offer this brief on the routes of Kilimanjaro. Alpine Ascents' preferred route for over 20 years, using a 7 day itinerary. (You may see this route offered in as few as 5 days). The Short of It: The Machame is the most diverse route when considering: mountain scenery passing through 5 distinct ecosystems, flora, and excellent terrain for acclimatizing, making this a route hard to beat. The Route: Climbs begins above Machame Village, ascending through the lush forest belt, then to the steep heather and moorland before cresting to the Shira plateau on the end of Day 2. 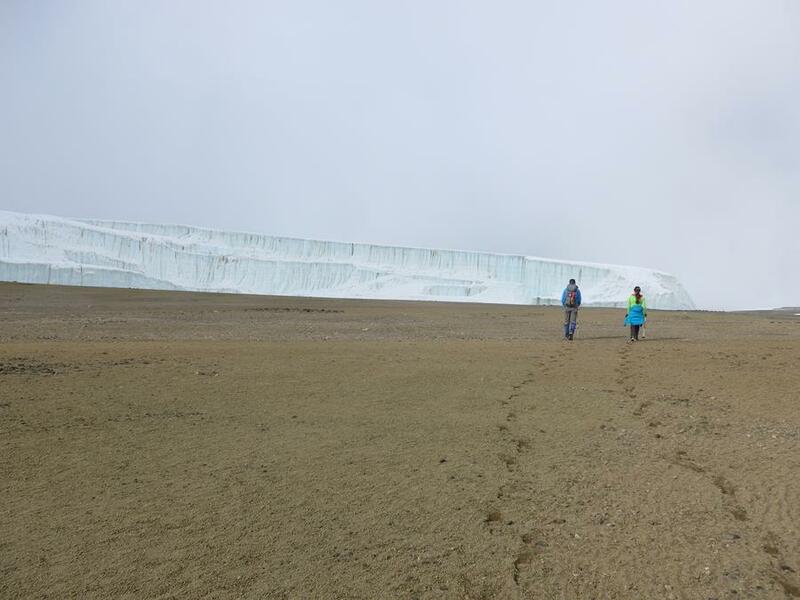 From Shira, the route turns East on gentler terrain taking in the dramatic Western side with views of the Western Breach, Great Breach Wall, and the Southern glaciers. 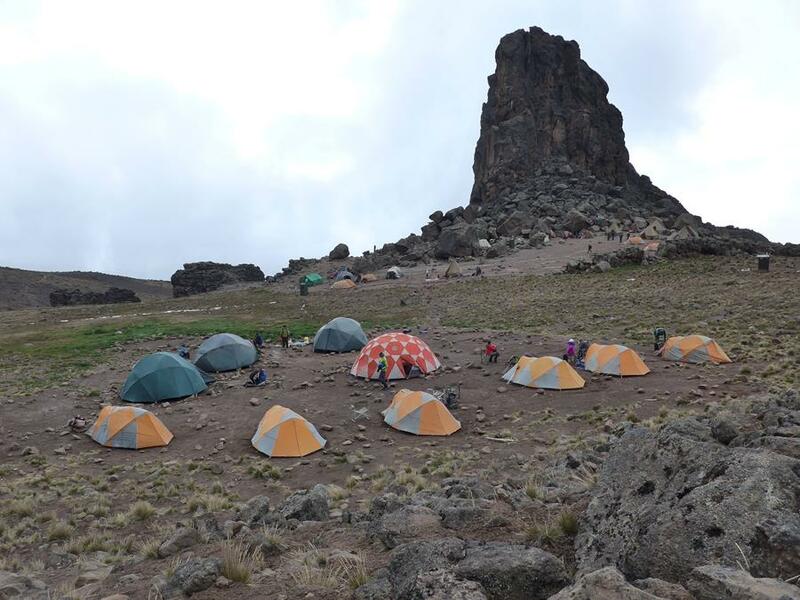 We stop at Lava Tower for a break, and finish with a night at Barranco camp, the most beautiful camp on the entire mountain. 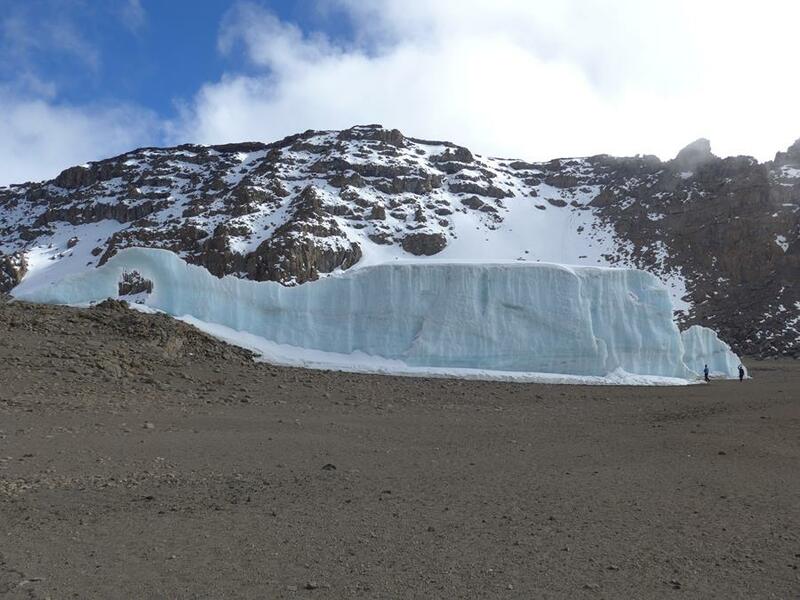 From Barranco, we ascend the Barranco Wall, and traverse to Karanga, beneath the Southern glaciers, on a shorter day, allowing for lots of rest before continuing the next day to high camp and eventually ascending from the SE to Stella point, and on to the summit. We descend a different route, The Mweka, from just below our high camp, taking in more of the mountain. The Mweka route descends directly to the South, and is only allowed for descent. Acclimating: The Machame route in 7 days is excellent for acclimatizing, due to the nature of the terrain. Additionally, it passes the most scenic parts of the middle portion of the mountain, the Western, and Southwestern slopes. Pros: excellent for acclimatizing on a 7 day itinerary, which also staggers a longer day, followed by a shorter day. Traverses the most scenic aspects of the mountain, the Western, and Southwestern slopes. Our expedition descends a different route, covering more diverse terrain. * *Our trip uses a special high camp, Kosovo, located on a flat bench, 700 feet above the normal, busier high camp of Barafu. Cons: can get a little busy at the height of each trekking season but rarely if ever an issue . 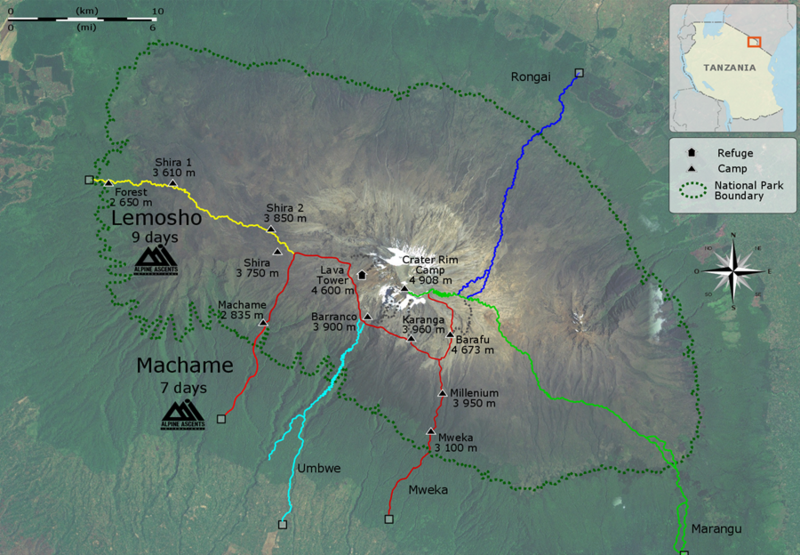 First and foremost it should be noted that the Lemosho route generally becomes the Machame route on day 2 or 3 It would be accurate to call this climb, Lemosho entry to the Machame route. While many outfitters offer an 8 day Lemosho, the only advantage is some lesser-used camps on the first 2 nights, so not a great choice of routes from our point of view, so we currently do not offer 8 day Lemosho. 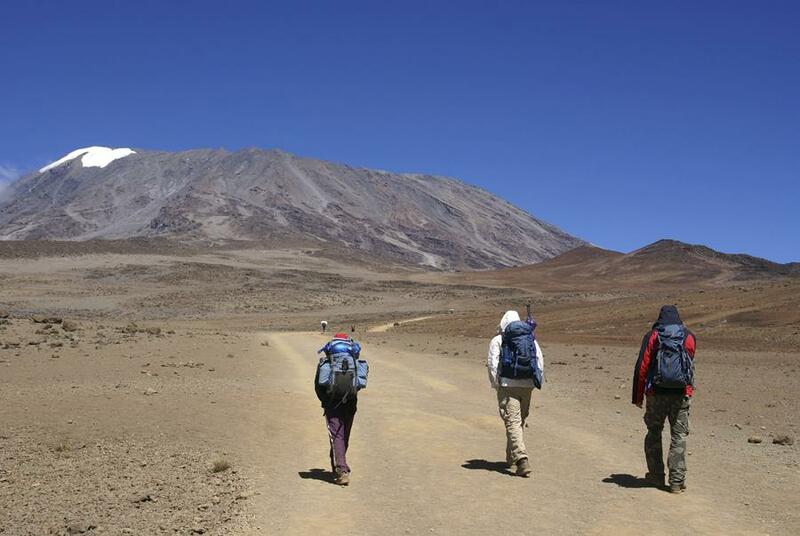 We also feel an 8 day trip on this route is not adequate for sleeping at Crater Rim Camp. Thus we offer a 9 day Lemosho/Machame which has climbers spending a night on the crater floor after summit (18,600 feet ), a beautiful camp. 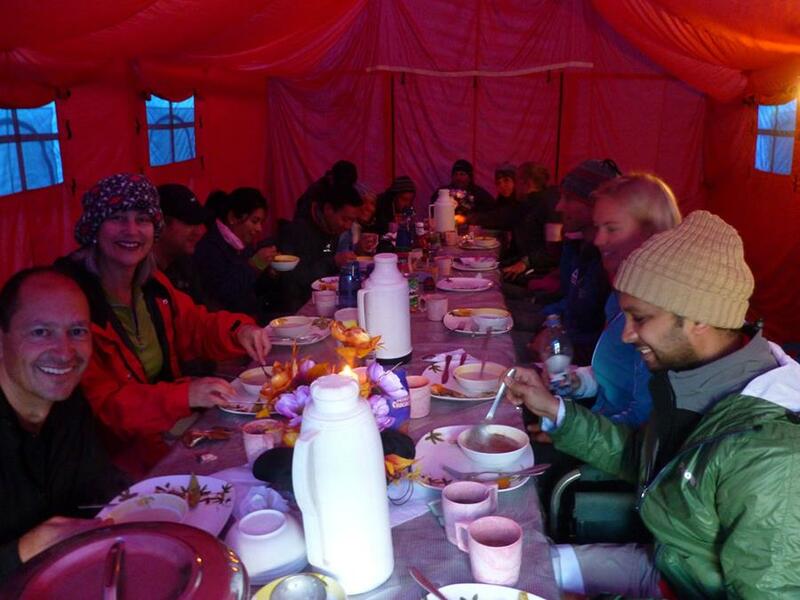 This camp is best used after a summit as pre-summit can cause difficulties acclimatizing. The combination of starting on the less visited Western aspect, best parts of the upper Machame from Lava Tower and beyond and the chance to stay overnight in the crater floor make this more challenging route and excellent route .We recommend for those who want to use the crater floor camp and have 9 days on the mountain and perhaps some prior experience at altitude. The Route: After a long drive, often on muddy, rough roads, the Lemosho begins gently from the West, with a shorter, dryer forest belt, and a longer heather and moorland zone, before reaching the Shira plateau on day 2. From Shira we ascend gently North East camping at Moir and Lava Tower (excellent acclimatizing and scenery), joining the Machame Route just before Lava Tower. From high camp we ascend to the summit via Stella point, and descend to the crater floor to spend the night. A camp in the crater allows for exploration of some of the nearby glaciers, and the ash pit rim, where we can see down into the volcano. Descent is via the direct Mweka route, to the South. Best in 9 days. Acclimating: The Lemosho entry route in 9 days is excellent for acclimatizing, due to the nature of the terrain. Additionally, it passes the most scenic parts of the middle portion of the mountain, the Western, and South Western Slopes and uses lesser-traveled camps on nights 1, 2 and 3. Pros: Takes in the most scenic parts of the mountain, the Western and South Western aspects, including a chance to camp in the crater at 18,600 feet, visit the glaciers, and the ash pit rim. The 9 day trip has an excellent itinerary and terrain for acclimatizing naturally. Descends a different route, covering more diverse terrain. More remote starting point on the Western side, with notably less trekkers for the 1st 3 days. Cons: more days on mountain and crater rim camp, thus higher permit fee. More challenging physically to sleep in the crater at 18,600 feet. The Short of It: The original route on Kili, used during the 1st ascent in 1889. Climbers on this route use the hut system. Nice route in the early stages but misses some of the prettiest parts of the mountain. Generally climbed in 5 or 6 days. The terrain is not as good for natural acclimatization, as there is only upward progress, no climb high, and sleep low terrain, unless using the same camp for more than 1 night. The Route: Begins above Marangu Village (Marangu means place of water in Chagga), also the headquarters for the National Park. The trail Ascends thru lush forest, heather and moorland, before crossing the plateau and great saddle between Kibo (the main peak) and Mowenzi (sub peak). Finally we move above the Kibo hut to Gilman’s point, joining the crater rim, and traversing to the summit (Uhuru “freedom” point) . 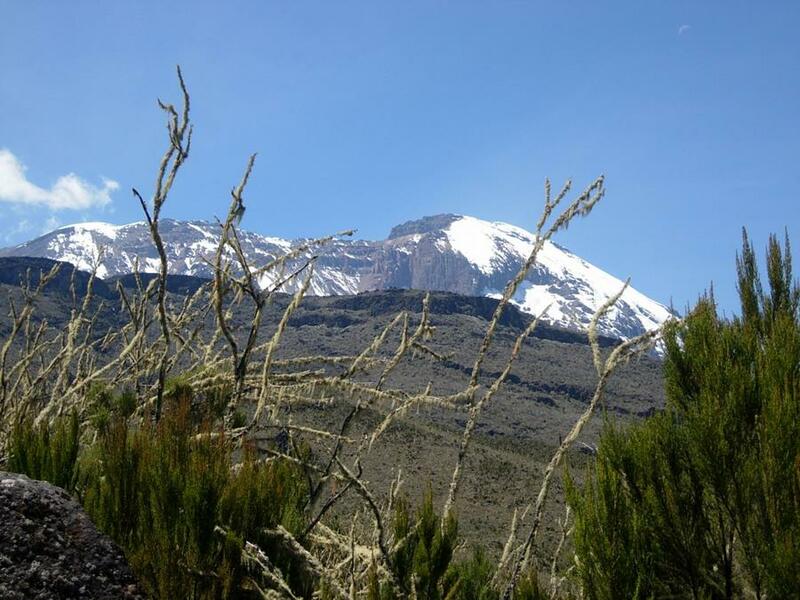 Very scenic forest belt lower on route, but misses the most dramatic, scenic, upper parts of Kilimanjaro from the West- Lava Tower, the Breach Wall, Barranco Valley and the Southern Glaciers. Terrain and itineraries are not as good for acclimatization. On the Western Routes we are able to climb high, sleep low, increasing the ability for good, natural acclimatizing. Huts must be used for sleeping on this route. Ascends and descends the same route. Acclimating: Usually 5 or 6 days but we prefer a climb with 5 days acclimating prior to the summit day, and thus a 7 day trip in total. Pros: Shorter distance to the summit. Cons: Must sleep in heavily used huts, on reservation only. Not as good for acclimatizing due to lack of climb high, sleep low terrain. Route misses the most scenic and dramatic parts of the mountain- the Western, and South Western slopes. Descends the same route. The Short of It: Far less traveled and for good reason, far less interesting terrain and difficult acclimation since it is an all uphill route. 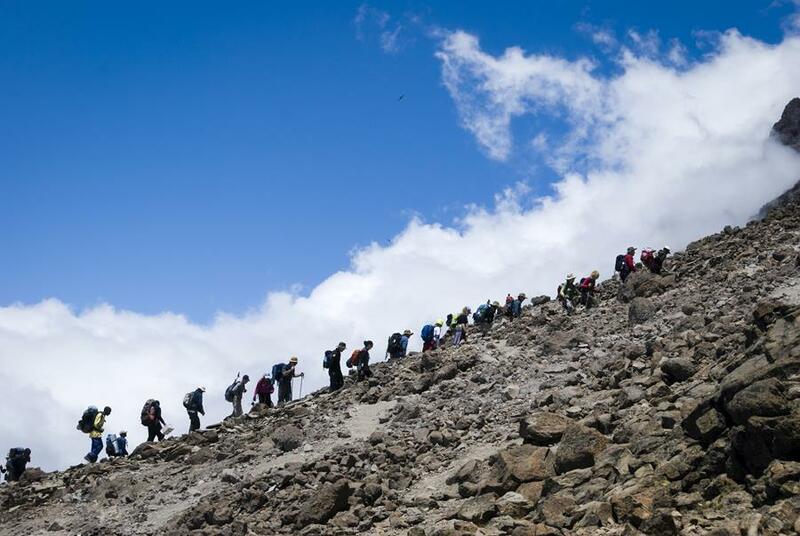 The Route: Ascends from the North Eastern side above Kenya. Less rainfall means the classic forest and heather/moorlands zones are less distinct here. 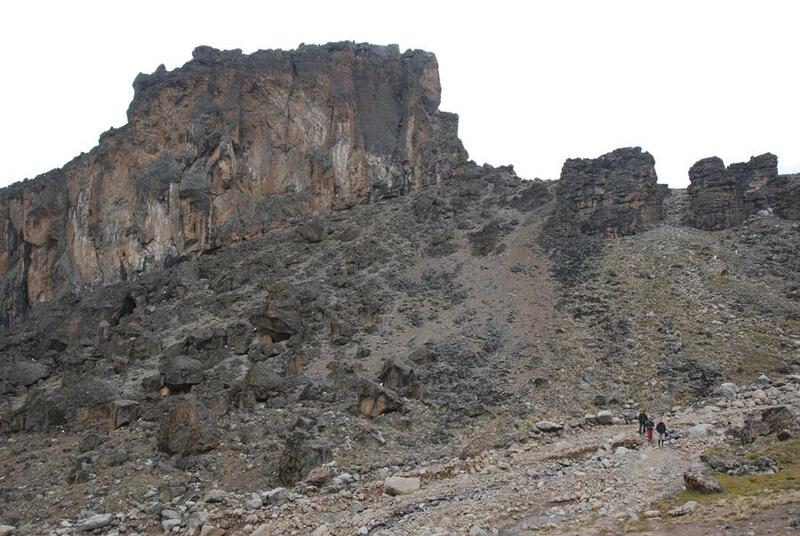 Ascends to the saddle between Mawenzi and Kibo, then joins the Marangu route to the summit and down to Marangu gate. Acclimating: The terrain is not as good for natural acclimatization, as there is only upward progress, no climb high, and sleep low terrain, unless using the same camp for more than 1 night. Cons: Very dry, and less scenic both in terms of plant life, and glaciers/steep mountain terrain. Not as good for acclimatizing. The Short of It: The shortest, steepest and most challenging route, both in terrain features and grade of ascent. Best for experienced climbers though difficult terrain and rock fall exposure on the Western Breach section. The Route: The shortest, steepest and most challenging route, both in terrain features and grade of ascent. Beginning above the Umbwe village, and ascending steeply through beautiful forest, heather and moorland to Baranco camp on day 2. Joins the Machame route, or continues via the Western Breach above Lava Tower. Best in 7 days, and this route is not appropriate for beginning trekkers. Cons: Steep, difficult terrain, not appropriate for beginners, exposure to hazardous rock fall if taking the Western Breach finish. The steepest and most direct ascent into the crater from the Western aspect. Begins above Arrow Glacier Camp, located 1000 feet above Lava Tower Camp. Ascends the breach between rock cliffs, directly on very steep loose scree. Rock fall hazard is a serious concern on this route, and as such we do not recommend it for large groups. One of my favorite local dishes, Futari is typically served for lunch at Kosovo high camp, the afternoon before our summit climb. 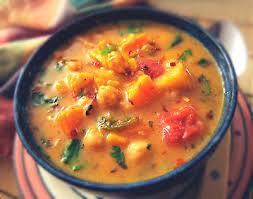 A tasty, easy to cook combination of potatoes, squash, yams or cassava and coconut milk. Squash, yams and cassava are very common throughout Africa. Fry onion in skillet, stir and cook until tender. Stir in all other ingredients, and heat to a boil. Reduce heat, cover and stir occasionally. Cook until vegetables are tender (10 to 15 minutes). Sit Down Lunch: hot soup, bread, fresh salad, small sandwich, cookies/chips, fresh fruit. Dinner: hot soup/bread, cooked vegetable dishes - varies but always 2 of the following (green beans or eggplant or okra/ tomatoes/ local kale/spinach), rice, pasta, potatoes, cooked meat dishes - varies but always one of the following (small beef steaks/ beef stroganoff/ chicken dishes in sauce / pork chops in sauce / fried fish, light dessert, hot drinks (coffee/ black tea/herbal tea/Milo- malt chocolate beverage/hot cocoa and Tang). Vegetarians: each meal (see above) always has a large selection of vegetarian options. In addition our chefs will prepare a vegetarian special dish at each meal (chickpea/lentil stew/local corn and bean stew as well as other regional dishes). 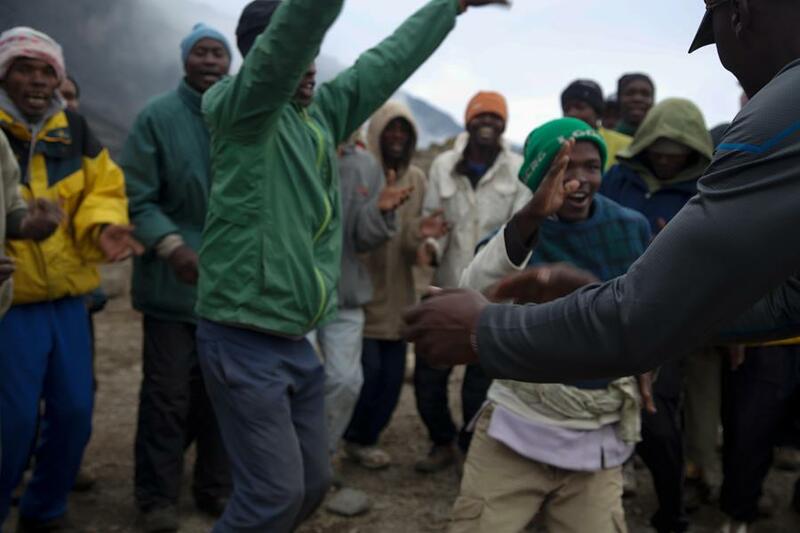 No trip on Kili is complete without the help of the hardworking, cheerful porters crews. Most reside from the local Chagga tribe, and have grown up on the lower slopes of the mountain. They are a proud people who contribute greatly to your trip on Kili. We pride ourselves on taking excellent care of our Kili coworkers – supplying logo item clothing and overseeing wages for all team members. It is critical to select an outfitter who takes an active and visible role in caring for their porter staffs. Sadly porter abuse has been a big problem over the years. Ensuring the porters are receiving a fair daily wages and tips, proper weight limits for their loads, 3 meals a day, and proper clothing for the mountain should be an important part of selecting an outfitter. Alpine Ascents oversees the wages and treatment of our Tanzanian staffs ensuring that we are far exceeding the standards set by our partners at KPAP, the Kilimanjaro Porter Assistance Project, located in Moshi, Tanzania. 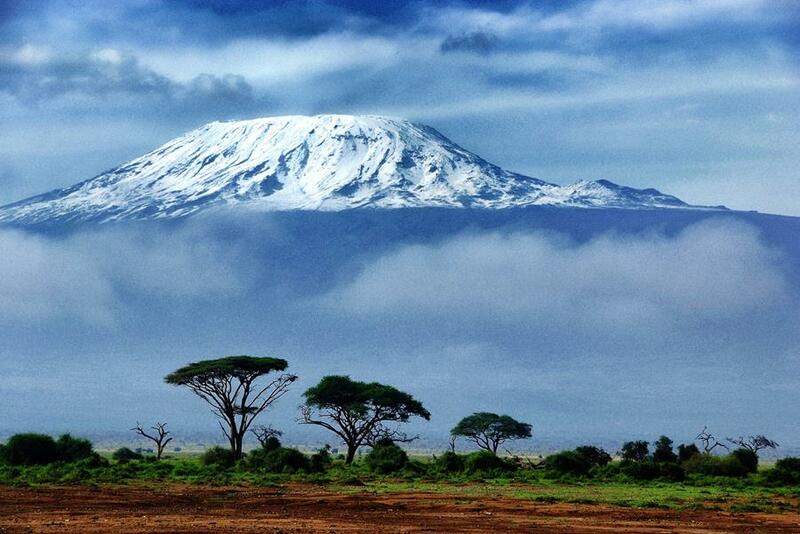 Much has been written about the disappearance of Kilimanjaro’s glaciers. Containing ice as old as 10,000 years, they hold to the secrets of what the Equatorial African climate looked like just after the last ice age. Currently, some scientists are predicting that most of the ice will be gone by 2030, and all of it by the middle of the 21st century. Others predict sooner. Many reasons are attributed to the melt, among the most prominent is deforestation of the lower mountain slopes. The loss in volume of the glaciers is approximately 29 percent since 2000, while the total surface area lost is 32 percent, said Pascal Sirguey, a research scientist at the University of Otago, in New Zealand. I have seen lots of changes while guiding on the mountain over the last 10 years, and things seems to be speeding up in the last 2 years, particularly on the Southern Glaciers. There will certainly be ice for many years to come, but some of the smaller glaciers such as the small Furtwangler glacier in the crater floor, may not last more than another 5-10 years.